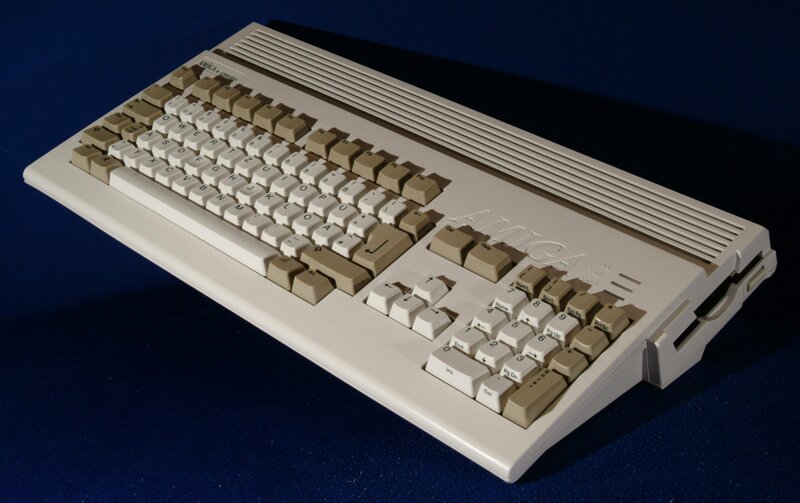 The only real difference between the A1200HD and the A1200 from Amiga Technologies was the addition of a 2.5" IDE hard drive fitted as standard, as well as some additional disks for prepping. 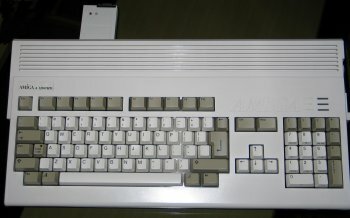 It is not known what sizes of hard drive were shipped with this A1200HD but it's likely to be larger than the hard drives shipped with the original Commodore A1200HD. 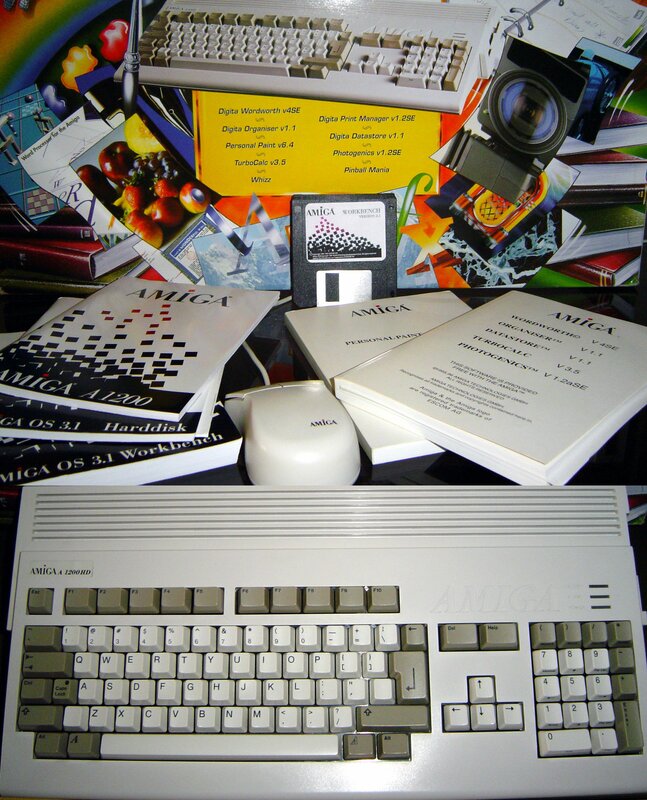 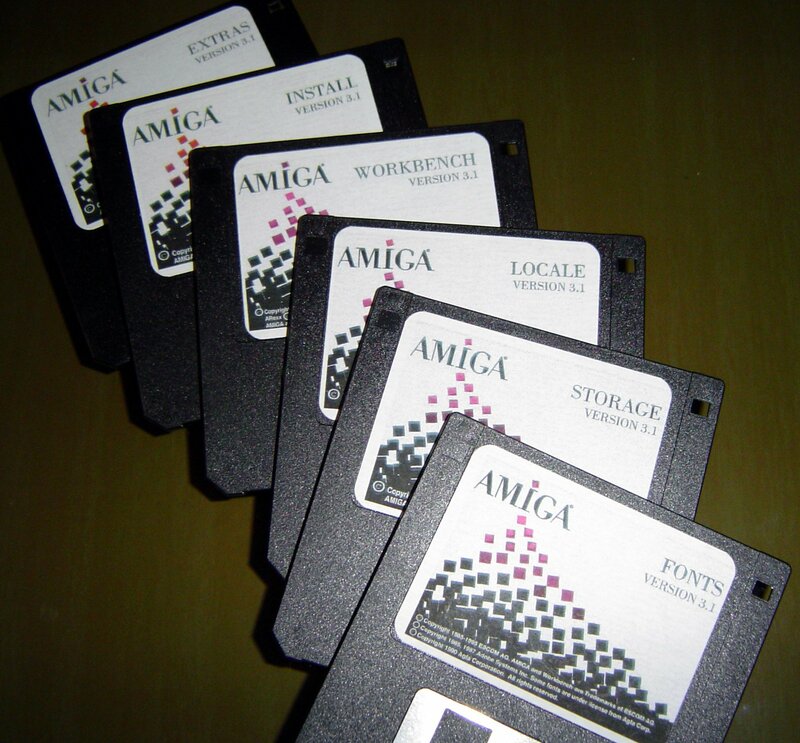 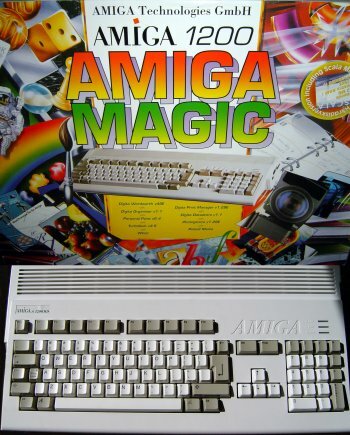 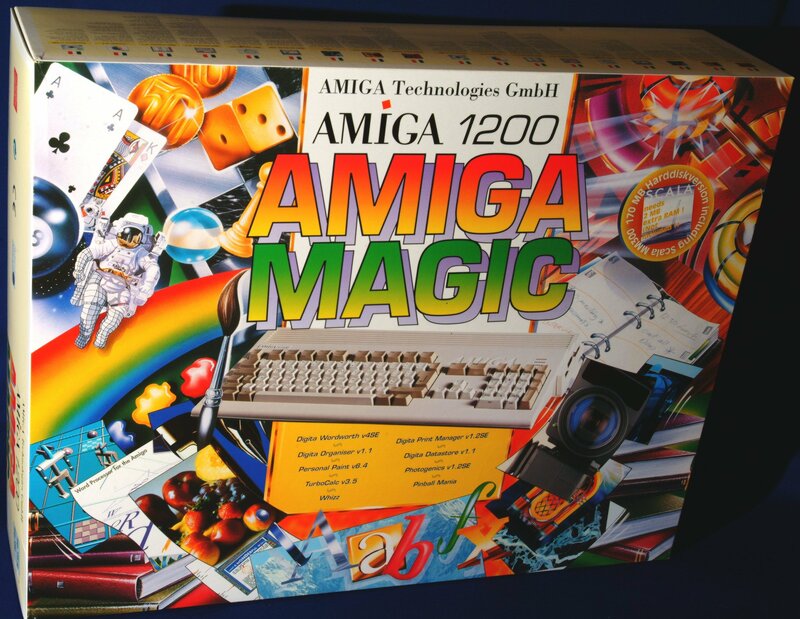 For additional information, please the A1200 from Amiga Technologies.